Dandelion is one of the most beneficial plants to forage. It’s probably one of the first flowers that most of us learn the name of, and it is prolific across the lawns of North America. Many of us grew up considering this little sunny flower a pesky weed, but little did we know it long has been an herbal medicine in cultures around the world. Dandelions have a rich medicinal tradition based upon using the entire plant, from the roots right up to the flower. Stem to stern, this plant packs a potent punch. It’s a great plant to forage for with children, and can be transformed into a variety of medicinal concoctions. Its green leaves can be used in salads, its flowers fermented into dandelion wine, and its roots turned into coffee. The applications are endless. Far from being the bane of your landscaping, dandelions actually are a great way to learn about wild foraging. Dandelions are one of the simplest plants to recognize, and they grow on most lawns, walkways and fields. One of the most exciting parts about foraging for dandelions is you can consume the entire plant. The root, leaves, and flowers all are edible. Here are a few tips to keep in mind when gathering this bright, sunny flower. Avoid dandelions near highways and other roads. Like all plants, they will absorb the toxins in the environment and pass those along to whoever chooses to consume them. 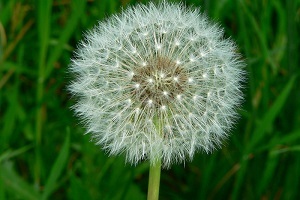 Avoid dandelions on manicured lawns, or anywhere that may have been sprayed with pesticides. Even if you don’t spread chemicals yourself, consider what the previous owners may have done. Look for dandelions growing in overgrown fields and on country trails. 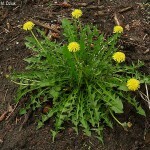 Use a small trowel or, if you are serious, a dandelion fork, to dig up this versatile plant. Wash the leaves, flowers, and root thoroughly before consumption. Each part of this little yellow plant has the potential to be something therapeutic and nutritious. The root often is the forgotten part of this plant, but it is by far the most interesting. As anyone who has attempted to dig up stubborn dandelion roots from their lawn will tell you, the roots can be quite broad and long. Wash them thoroughly and dry them in a dehydrator for long-term storage. 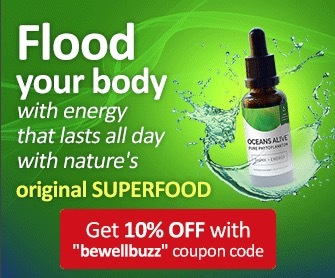 The root is believed to assist with digestion and act as a diuretic. A simple preparation is boiling the root slowly in water to make a mild dandelion tea. Another exciting preparation, frequently used in alternative health circles, is dandelion root coffee. Dandelion root coffee is made by first drying, then roasting the root. Once ground into a fine powder, the roasted root is mixed with boiling water and allowed to steep. The result is a surprisingly perfect replacement for the morning cup of java, especially once combined with cream. Truthfully, dandelion leaves are quite bitter, especially when eaten on their own. 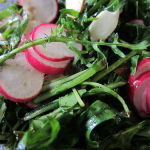 But, when combined with other flavorful greens, they can make a fantastic salad. Packed full of nutrients, cooking dandelion greens is an age-old practice. Some older folks might remember a childhood recipe involving dandelion greens and pork belly or bacon. In fact, many traditional recipes used animal fat to cut through the greens’ bitterness. The sweeter concoctions usually use the dandelion flower. Some well-known uses are dandelion wine and even dandelion jelly. Dandelion jelly is a great way to brighten up a winter diet, and take advantage of some of the incredibly nutritious vitamins and minerals found inside dandelions. Dandelion heads, when processed (don’t try eating them raw, they are extremely bitter), have a sweet, lemony flavor. Long used around the world in traditional medicines, there is evidence of Native American cultures relying on dandelion for treating kidney disease, inflammation, heartburn and even skin irritations. 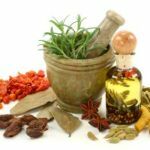 Also, in Traditional Chinese Medicine it was used to assist nursing mothers with milk production, as well as stomach upset and appendicitis. 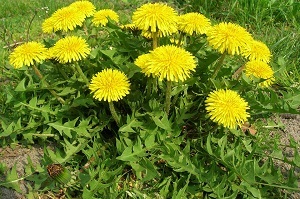 Dandelion tea, or tincture, is a great way to promote urination. 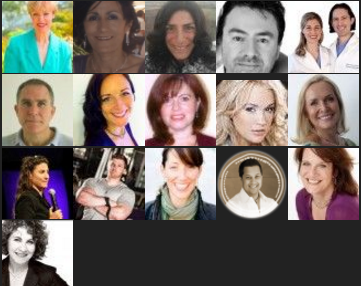 This is important for detoxifying cleanses and for losing water weight. Because of its diuretic properties, dandelion may be a natural remedy for mild urinary tract infections. Acne is caused by overly oily pores, which clog up and eventually cause small infections. Dandelion, as a natural detoxifying herb, is a great way help clear these potential toxins from the skin. Dandelion’s bitter, sticky milk also has anti-microbial properties that could help reduce the appearance of acne when used in natural skin care products. Rich in calcium, vitamin C and a nutrient called luteolin, dandelions help protect against bone damage during aging. The leaves and flowers are rich in antioxidants. 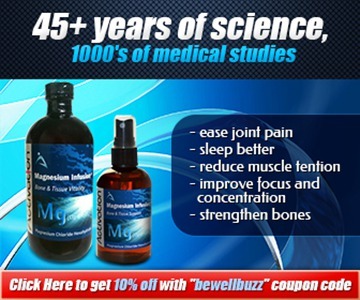 Many other herbal teas can help boost bone health. Explore Top Herbal Teas for Tooth and Bone Health to learn more. 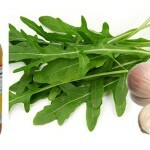 Dandelion is quite high in dietary fiber and, therefore, an excellent food to incorporate during times of constipation. It also has been used to stimulate appetite after surgery, since it is an easy plant to digest. Many of the prescribed pharmaceuticals that regulate blood pressure actually focus on promoting urination. Urination is a known method of improving blood pressure levels. Therefore, taking advantage of dandelion’s strong diuretic properties also may reduce high blood pressure. The natural compounds found in dandelion juice also may regulate blood sugar levels. One of the ways they do so is through promoting kidney function, clearing out toxic build up and promoting new insulin production. Are There Any Serious Side Effects to Dandelion? 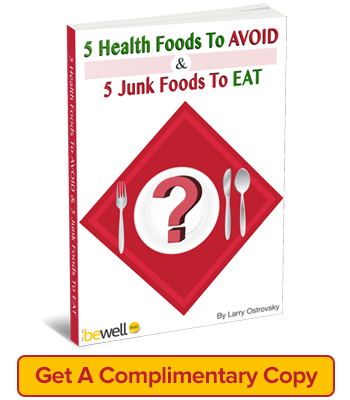 Before jumping on to the dandelion bandwagon, there are a few side effects to consider first. Although safe to use in most cases, there are a handful of dandelion risks to keep in mind, especially in higher therapeutic doses. 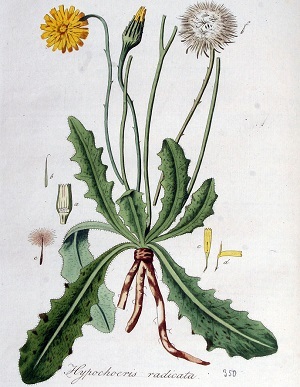 Use During Pregnancy and Nursing: Not enough research is available about the medicinal use of dandelion during pregnancy to make a statement about its safety. It likely is safe to use as a food source, but pregnant and nursing women should avoid it at higher medicinal quantities. Allergic Reaction: Dandelion is most well-known as a weed and, as such, it shouldn’t be surprising that it can cause an intense allergic reaction in some people. If you are prone to ragweed allergies, even eating parts of the dandelion can irritate your lungs and sinuses. 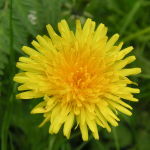 Drug Interactions: Dandelion is known to interact with a few prescription drugs. If you are taking any pharmaceuticals, check with a doctor before using stronger dandelion preparations. 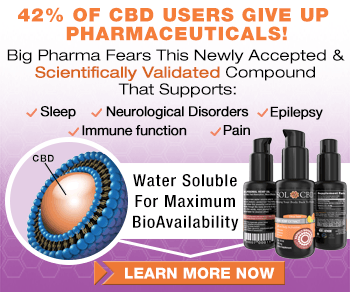 Some known interactions are with antibiotics, lithium, herpetic medications and water pills. Next time you stumble upon a field of beautiful yellow dandelions, take advantage of the bounty nature has offered! If this is your first time foraging, it can be very exciting to come home with a basket or bag stuffed full of something as versatile as this little yellow flower. Even if a jelly or wine is a little bit too much to undertake, the greens and roots are much easier to incorporate into a modern day American diet. Whip up a quick salad or coffee, and you quickly will impress your friends and family with your knowledge about the benefits of dandelion, a nutritious and fully foraged food.